The Club was founded in 1972 and has been steadily improving to become a fully established venue for The Southern Highlands, Mittagong and Bowral region. We are a friendly club that welcomes visitors and although our course can be challenging prices are very affordable. 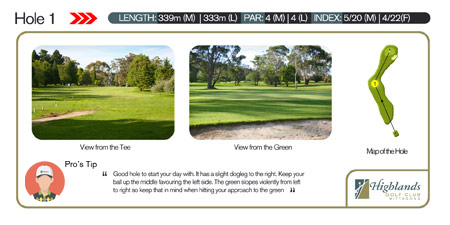 To help new golfers visiting our club we have provided a hole by hole guide which includes tips from the club professional. 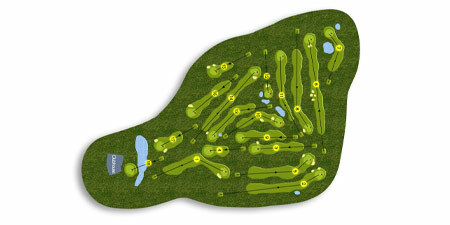 Each link below shows the hole details, map and strategy. If you would like to print out a comprehensive copy of this guide or map of the course links are included below to PDFs of both.